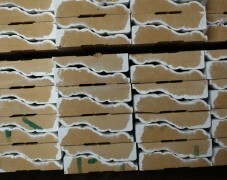 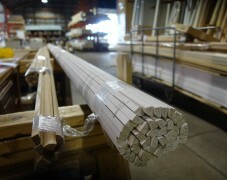 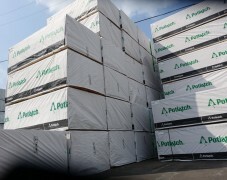 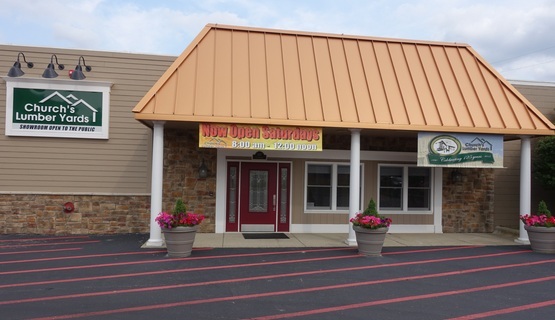 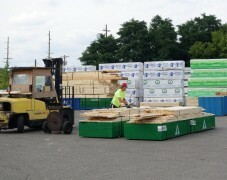 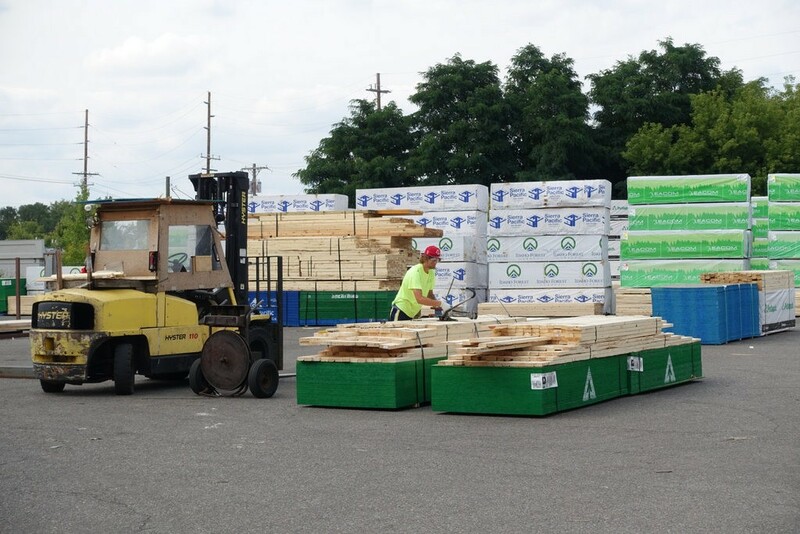 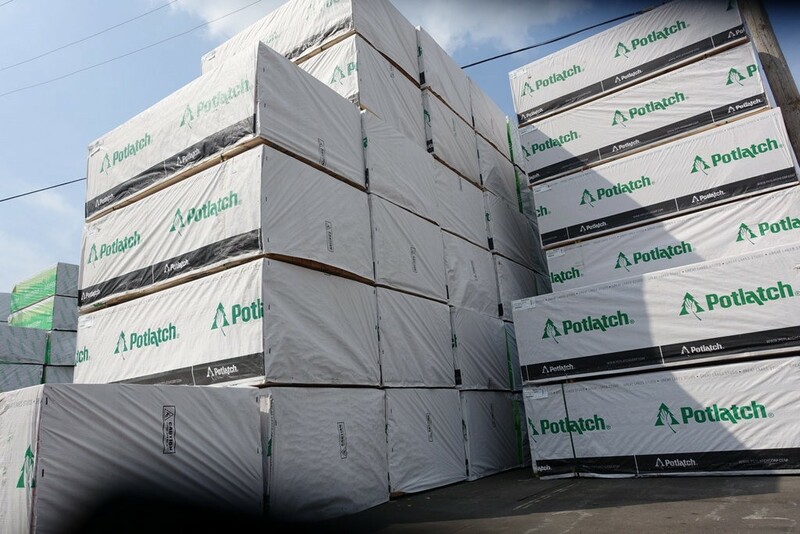 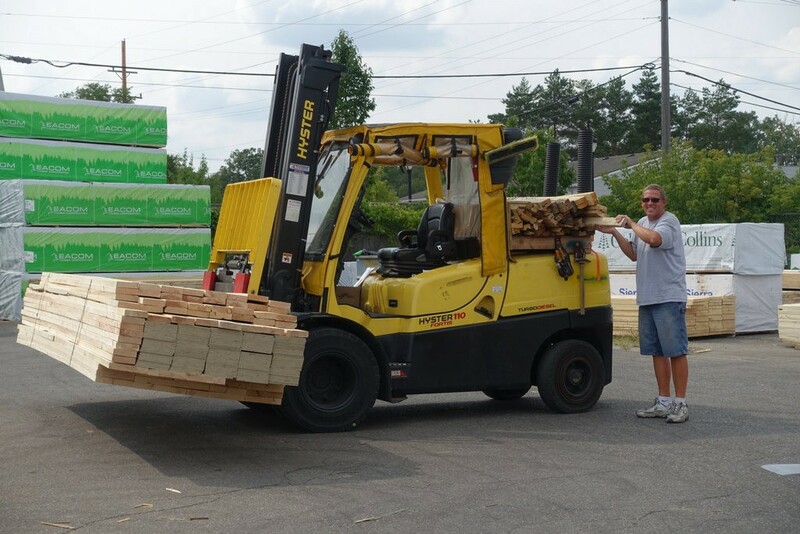 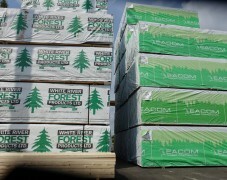 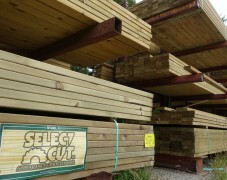 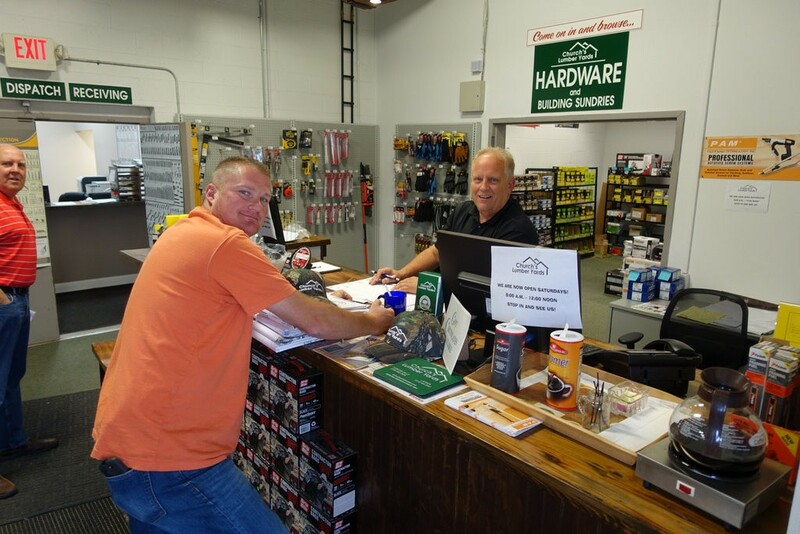 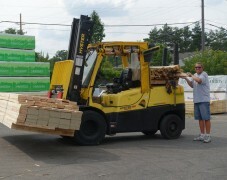 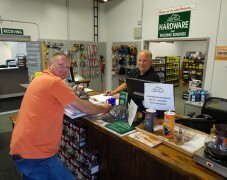 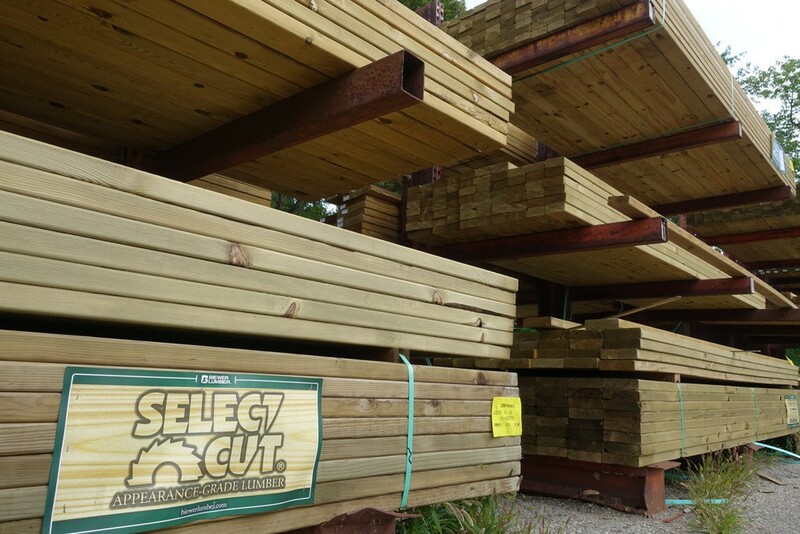 Our Facility | Hardware Store and Lumber Yards in Lapeer, Mi. 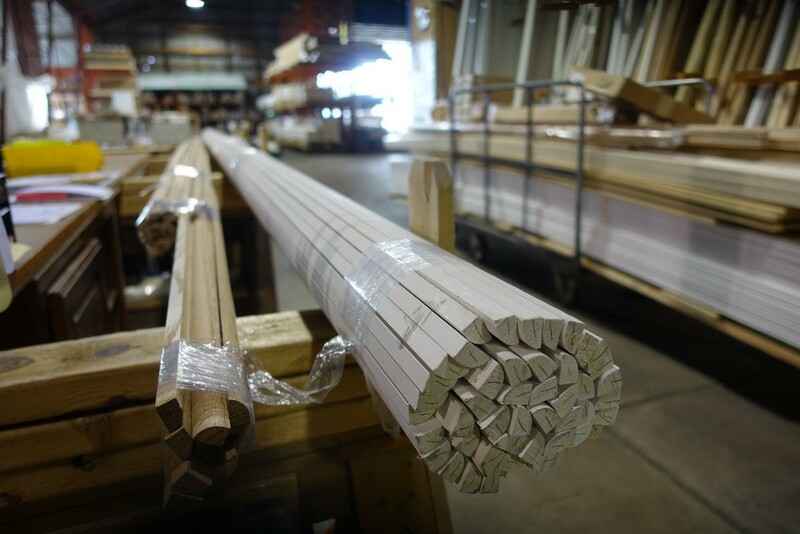 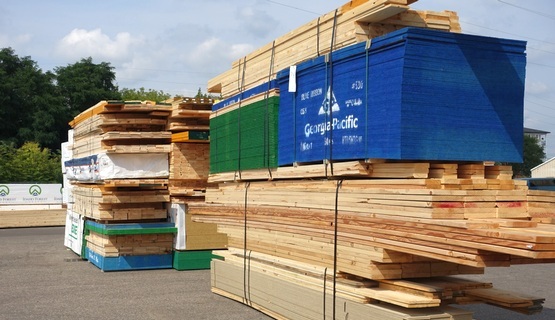 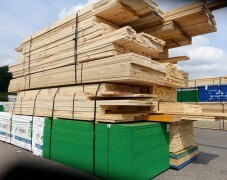 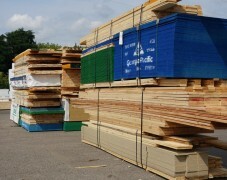 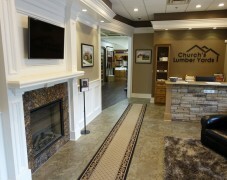 Church’s Lumber has been supplying the best lumber and building materials to southeastern Michigan since 1890. 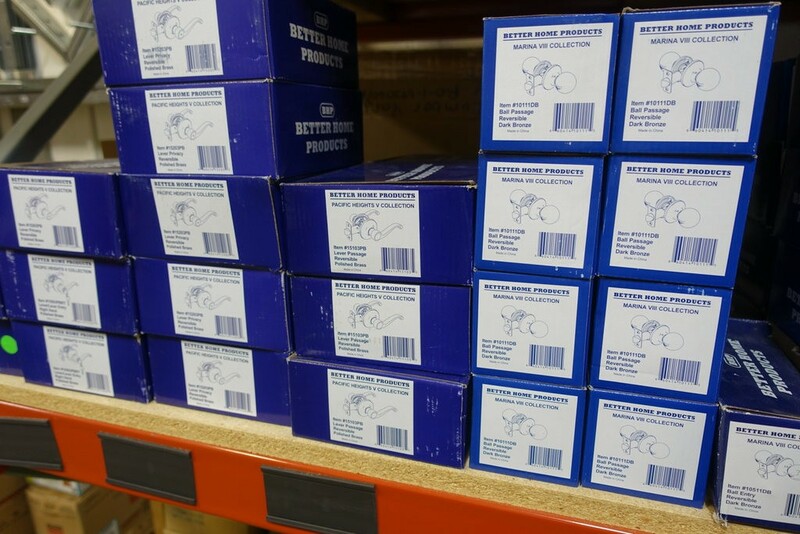 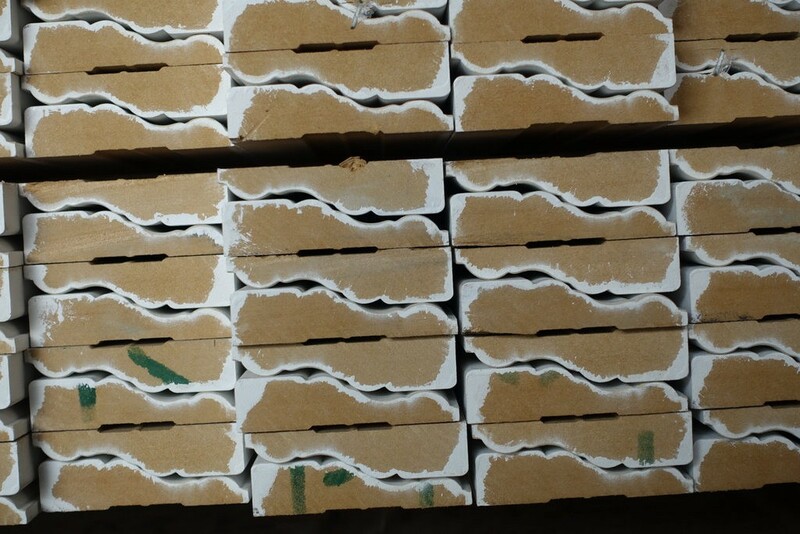 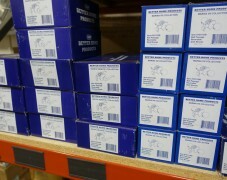 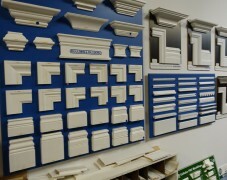 We are proud to have been delivering quality products at competitive prices for over 125 years. 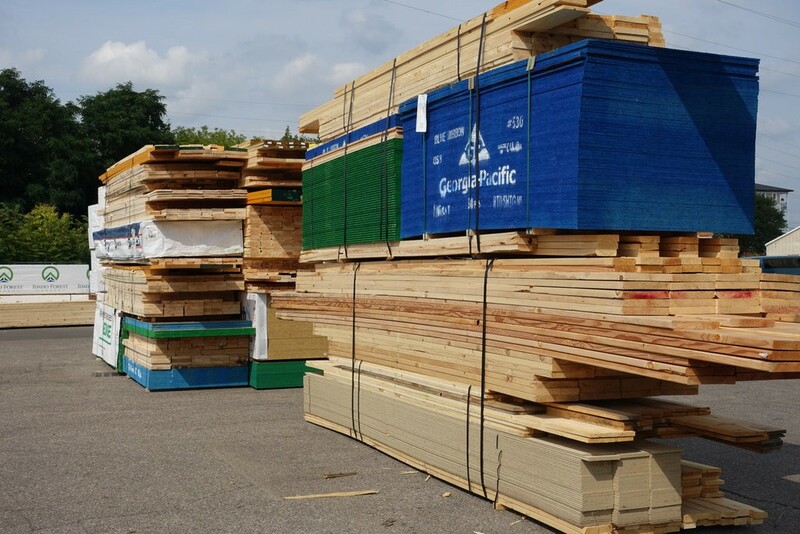 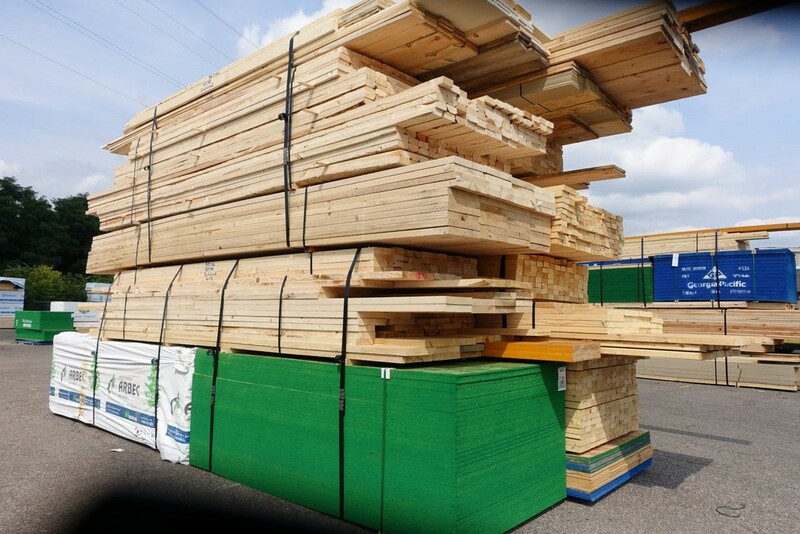 Church’s Lumber provides framing lumber, pressure treated lumber, plywood, trusses, doors, windows, trim and much more for building professionals. 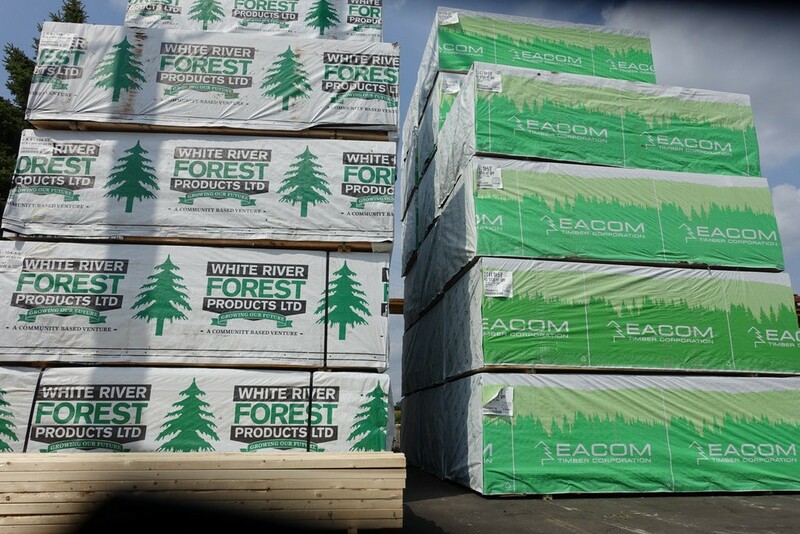 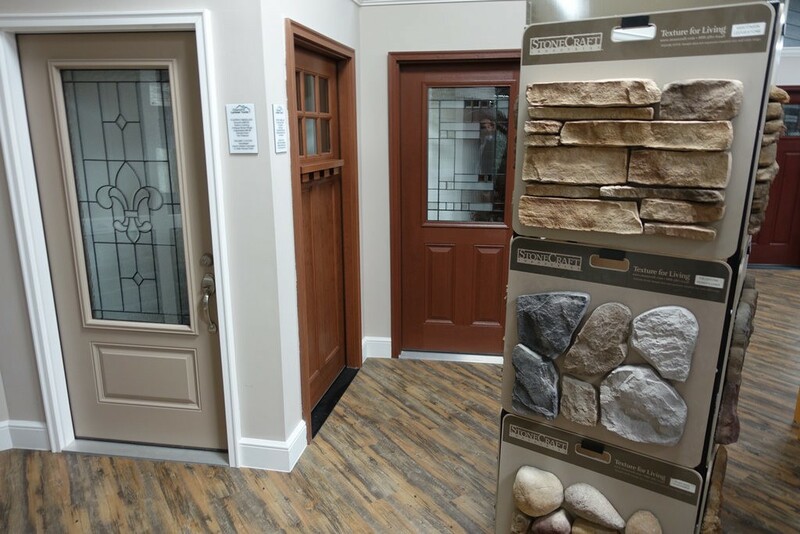 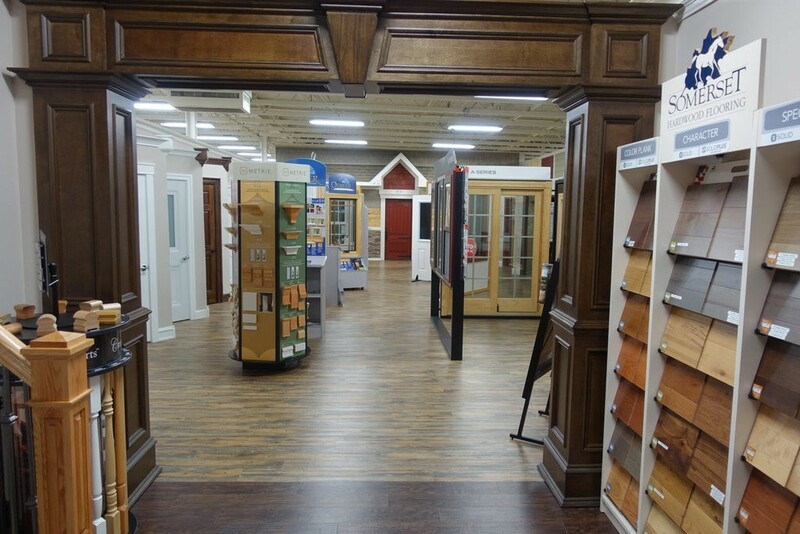 We encourage you to come and visit us at our Auburn Hills and Lapeer lumber yards locations to see our selection. 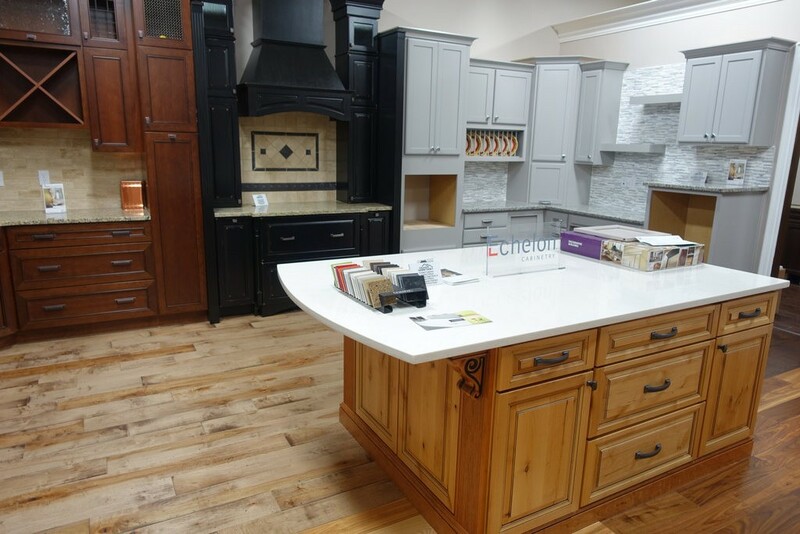 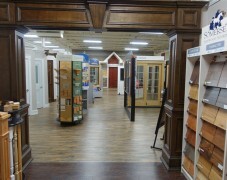 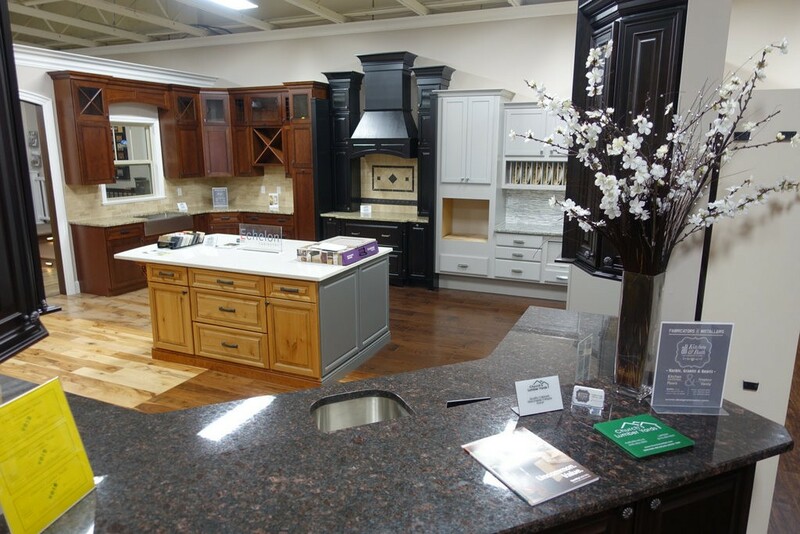 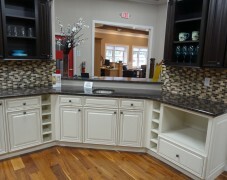 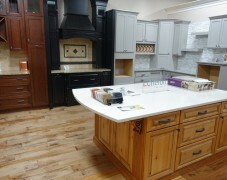 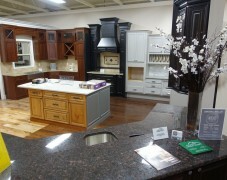 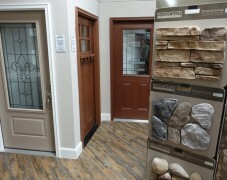 Visit our newly renovated 3,500 square foot showroom at Church’s Lumber Auburn Hills, Michigan. 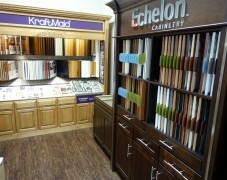 View all the sample colors, textures, finishes, fixtures, and hardware for your next home remodel. 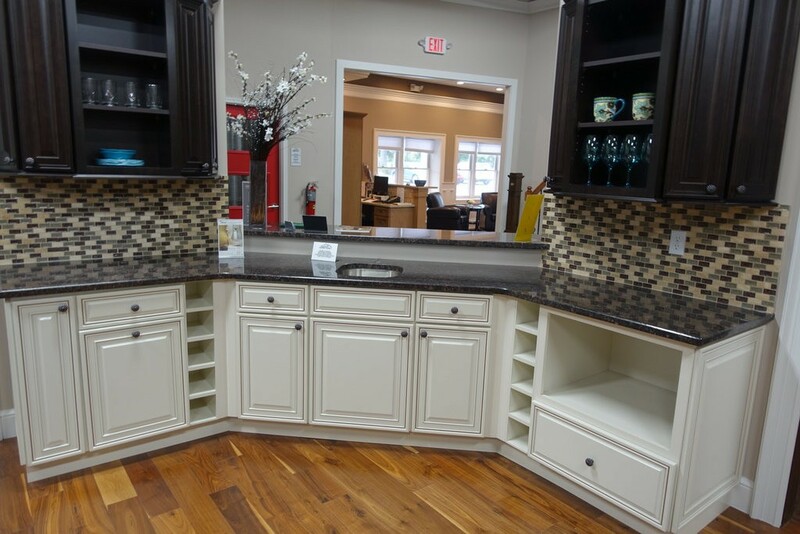 We offer kitchen cabinetry, bathroom vanities, doors, decking, stairs and railing, windows, and so much more for your home. 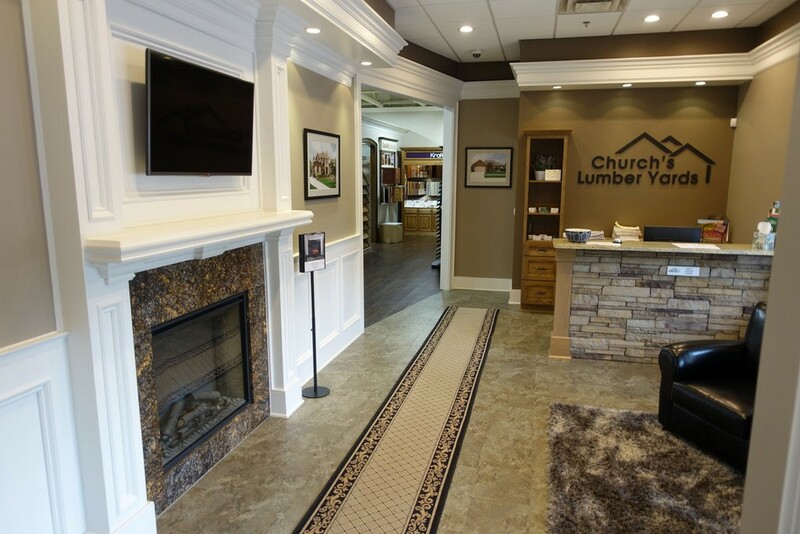 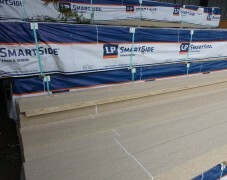 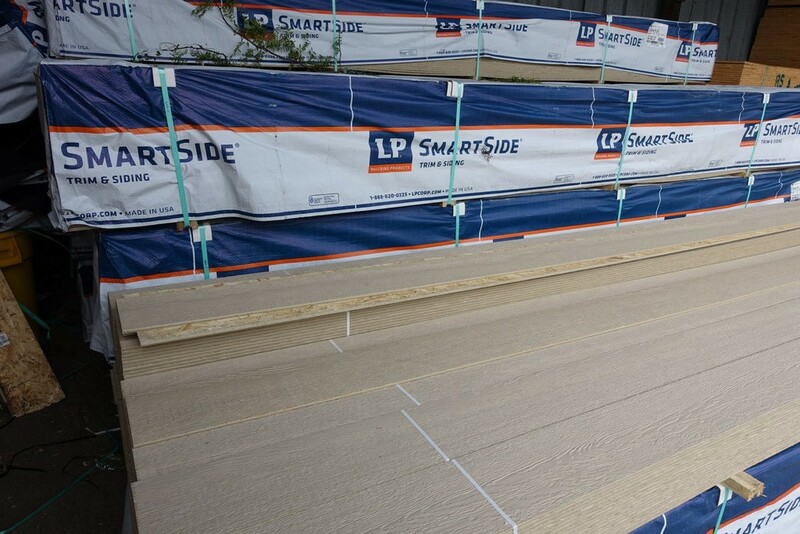 Church’s Lumber carries top of the line brands to ensure quality and durable products to fit your lifestyle. 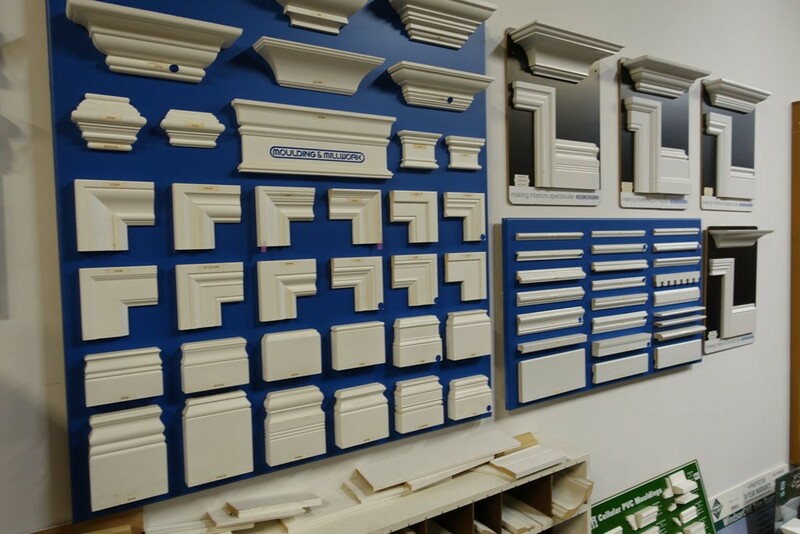 Our team of committed and professional personnel are available to assist you with design, product selection, special orders, and scheduling for deliveries and build-out. 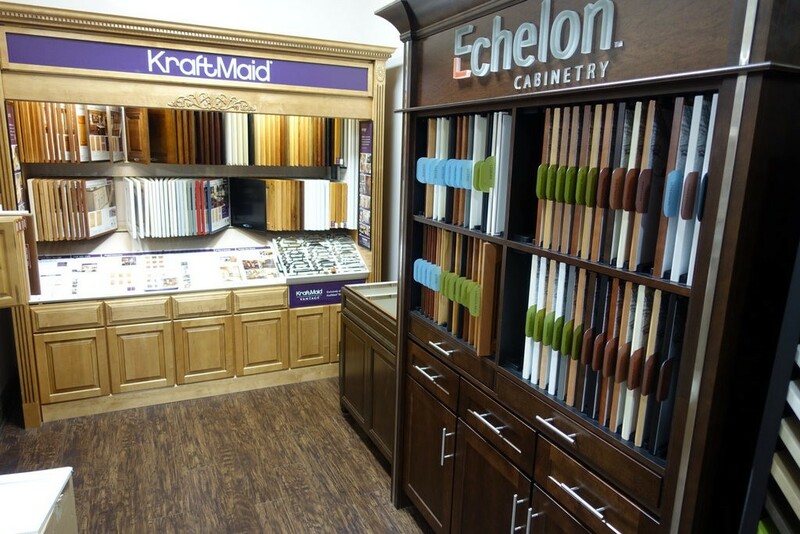 Customize your project to meet your needs and a design that is distinctly yours.